October! My fave month of the year, is just days away! And dare I mention for the bajillionth time...my Bday month! Some people really come to life in the Spring, and that makes all the sense in the world. But Fall has always worked wonders for me...and Aaron. We've been self supporting artists since pretty much right out of high school, so October has always signaled the start of the making and selling season. Craft shows at the Fairgrounds, and street fairs set up all along the business districts of old New Jersey towns. Families coming out, slowly strolling the aisles of vendors, the heart warming scents of pretzels and hot cider. Sometimes our little craft fairs would be set up right along side classic car shows, and during a lull in customer traffic we'd go and pick out our dream wheels (usually some little European convertible worthy of James Bond). When I think back to those early days, this is what hits me...We were Kids!! 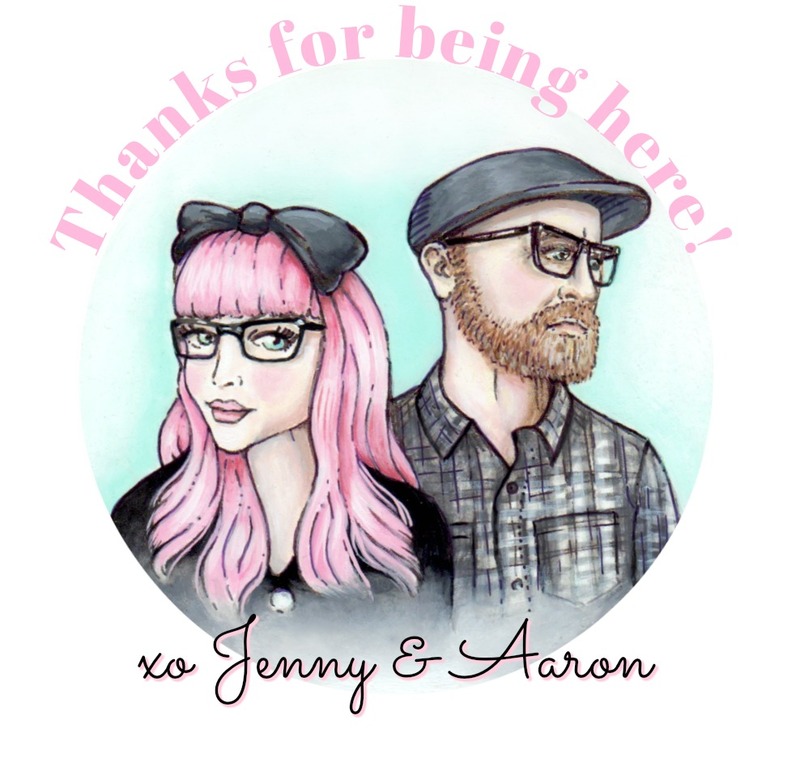 It was Pre Etsy, Pre Blogs, and Pre Pinterest and Renegade. I remember sketching out ideas for the set-up of our booth...building backdrops and painting them. Ordering gift bags and polka dot tissue paper. I wish I could go back in time for just one weekend. I wanna hug those two kids. Everything we did was for the love of our art and the thrill of meeting like minded people. Yes, October...This is our time to come to life and gear up for some of the most exciting and magical art making of the year! Our minds are on gifts and Holiday decor. Ornaments for our/your trees, glittery snow topped Christmas plaques, Sticker sheets for Art Journaling and for adorning packages and envelopes. Ahh!! October really means the start of an entire season of creating and decorating and celebrating. 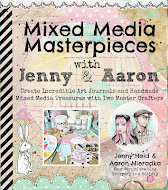 Aaron and I have some really fabulous things planned for the next few months. 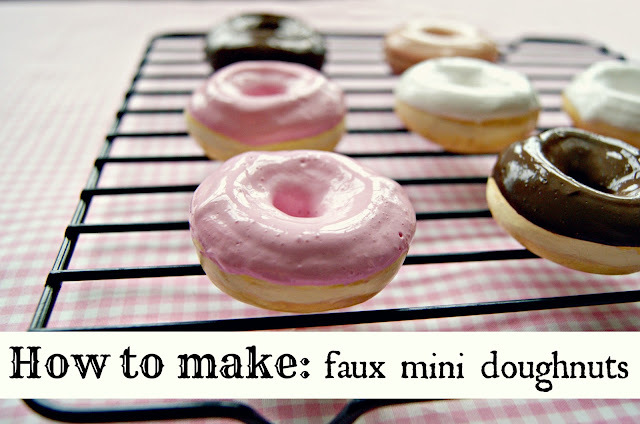 A brand new blog series that will chronicle a really fun makeover project that the whole family will be into! We love including the kiddos! 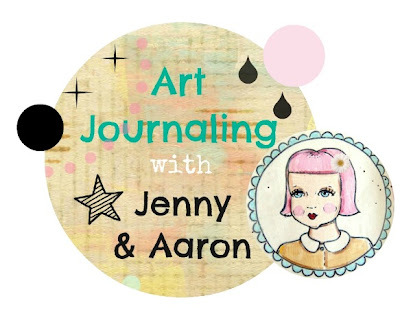 And our Art Journaling will be in full effect...you'll begin to see it spilling over into the other days of the week. And we have some Home renovations we'll be sharing as well. Overall it'll be a jam packed season! We'd love for you to join us! 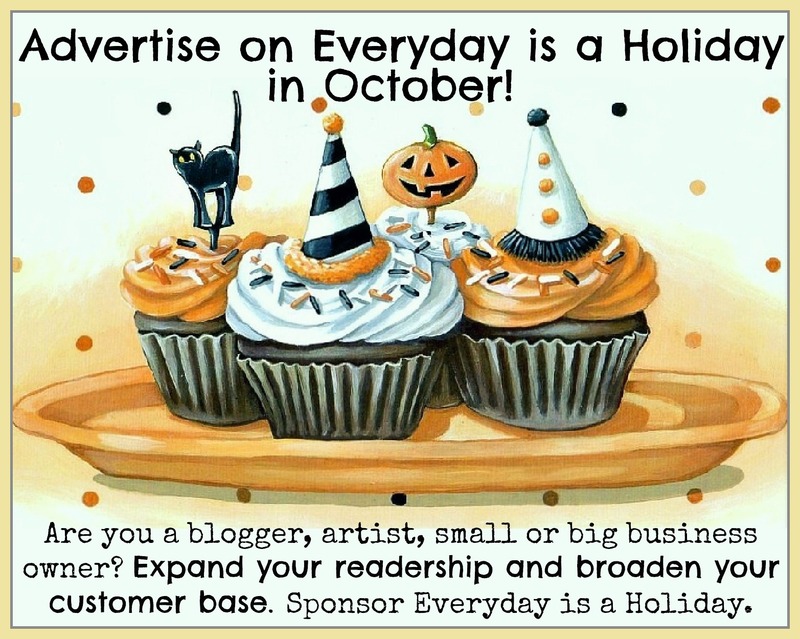 If you are a blogger, a small or big business owner, a youtuber, or have an event to promote, and you are looking to spread the word about all the good things about you and what you do...AND if you think that you, me & Everyday is a Holiday readers would be a great match...Well then we'd love to have you as a SPONSOR in OCTOBER! And if you feel that we're a good fit you should definitely look into our super affordable 3 month discount option...which at this point, will bring you right into the Holiday shopping season! This is a very popular option with our repeat sponsors. To learn more about advertising options/rates visit the Sponsor page! as a crochet artist i do love october when things really start to pick up!! plus fall is the best. even better that it is your birth month! happy fall! New follower stopping by from the BlogLovin hop. 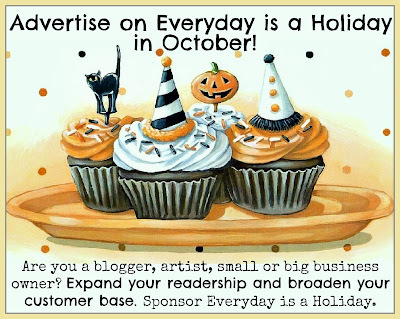 Love your blog and hoping to advertise in October. So beautiful! Thanks so much for visiting and for your sweet words!